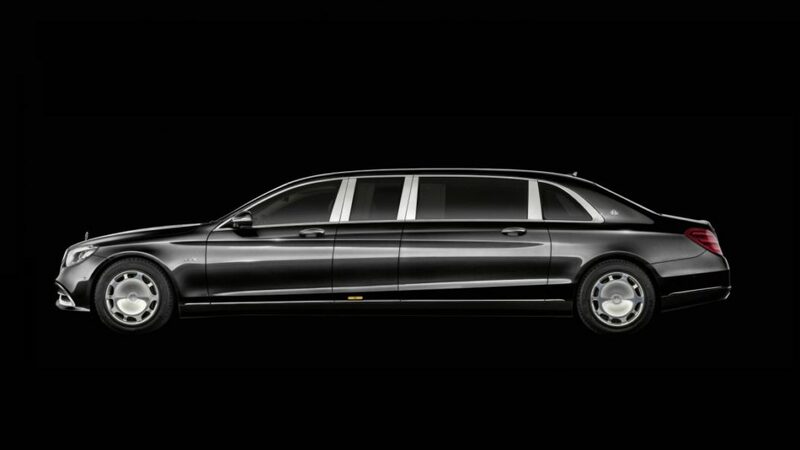 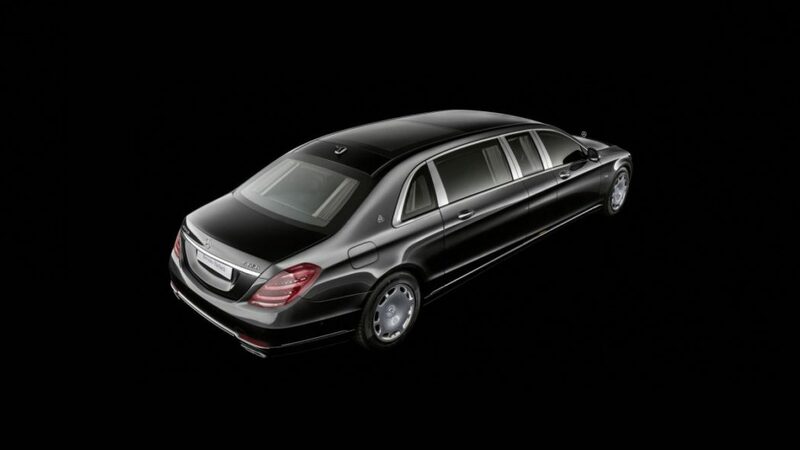 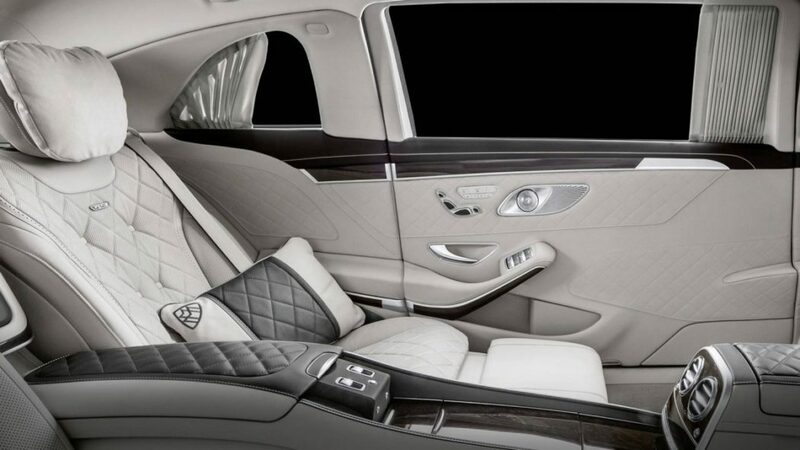 It has been more than three years since Mercedes-Maybach – the ultra-lux sub-brand within the Daimler AG universe – pulled the covers off its S 600 Pullman, the latest spiritual successor to the imposing W100 chassis Mercedes-Benz 600 Pullman of the ‘60s and ‘70s. 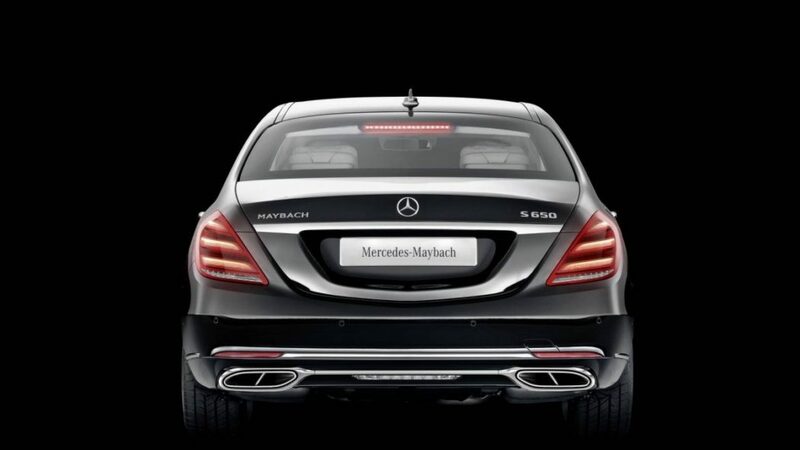 And while it hasn’t exactly sold like gangbusters (Then again, with a base MSRP approaching $600,000, how could it? 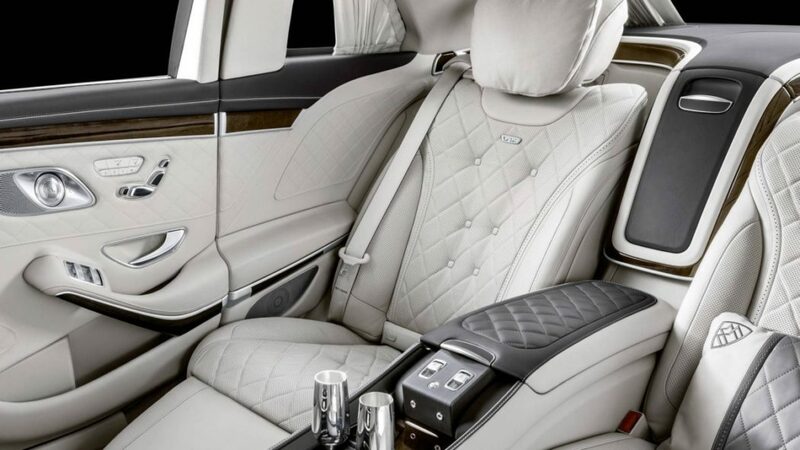 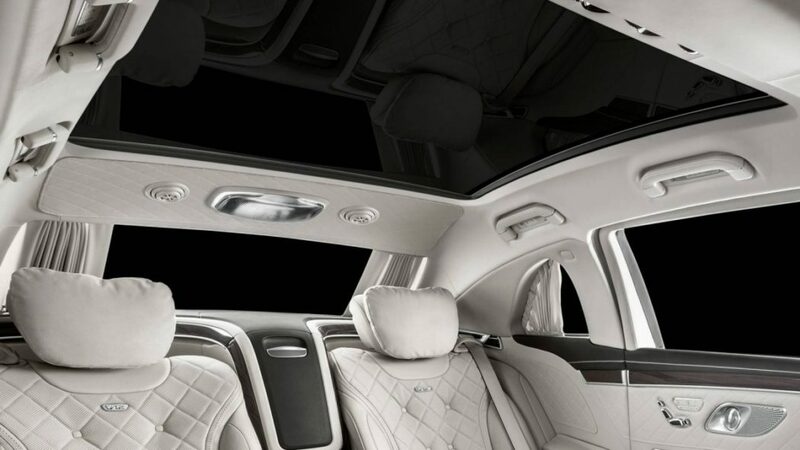 ), it would appear that it’s done well enough to warrant getting updated along with the rest of the S-Class clan; say hey to the 2019 Mercedes-Maybach S 650 Pullman. 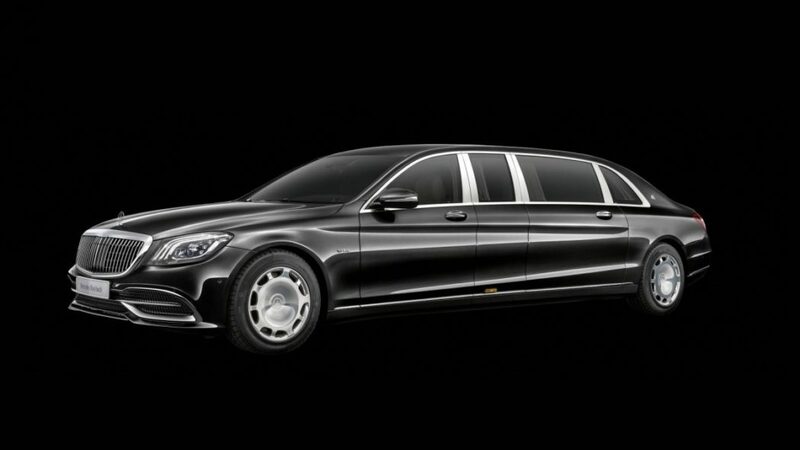 Despite the revision to the name, this factory limo still uses a 6.0L twin-turbo V12 for power; however, it’s now the high-output version used in models like the Mercedes-AMG S 65 and SL 65, meaning there are now 621 horsepower and 738 lb.-ft of torque on tap. 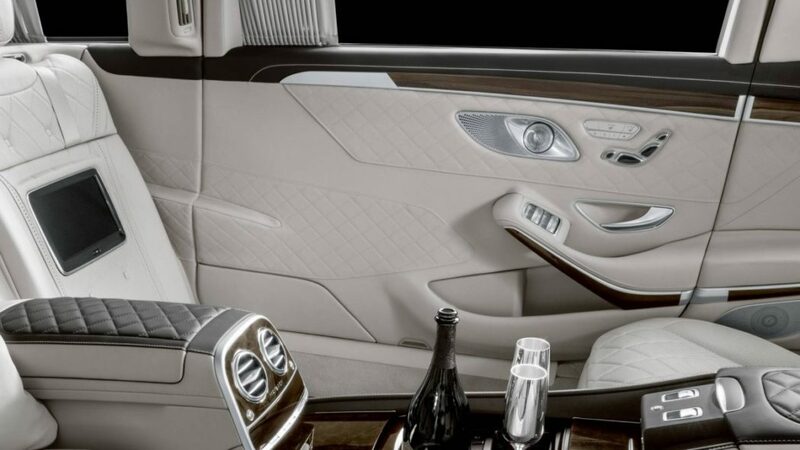 Mercedes-Maybach says that extra thrust can push the rear-drive Pullman to 62 mph in a respectable 6.5 seconds, which will make it altogether tougher for us proles to spot the new exterior touches like the Pullman-only “waterfall” grille, redesigned 10-hole 20” wheels, and a host of available two-tone paint schemes. 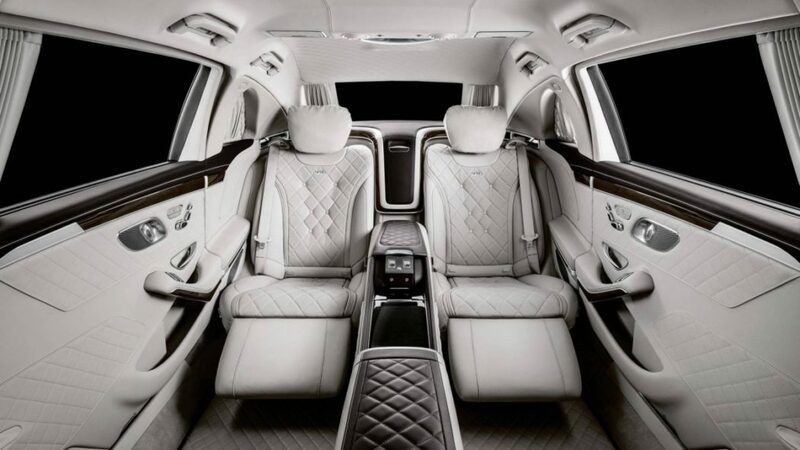 Plus, the interior is as lavish as ever, with a selection of new trim materials and standard color combos to go with the power divider window, separate audio systems for the front and rear compartments, and two rear-facing jump seats in addition to the two forward-facing rear thrones that recline, massage, heat, cool and pretty much every other form of pampering you can name.